Drains & gutters can sometimes become a problem, we are here to help resolve your guttering & drainage problems. 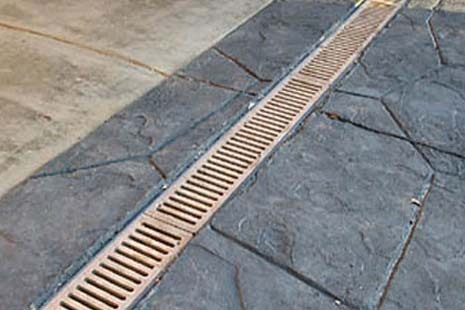 We offer drain & gutter cleaning, repair and installation. Please call if you need help with your drains, gutters, including garden drainage, guttering, underground drainage, plastic drainage, concrete drainage and ground drainage.